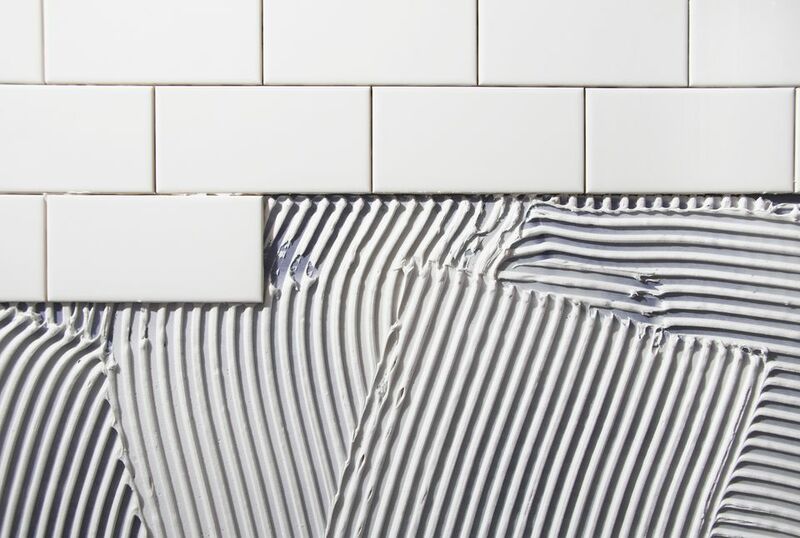 For a job as simple as installing a kitchen backsplash or laying bathroom tile, you can practically calculate tiles, grout, and thinset in your head. But that is as long as the area happens to be square or rectangular and the tiles conveniently happen to be 1-foot square. In the real world, though, there are complicating factors: tiles of different size and thickness; grout lines of different width; a variety of tile patterns, and more. Because tiles are increasingly being bought online, you do not want to over-purchase those tiles, as returns are difficult. This is why a reliable tile calculator is important. The tool is found on a site run by Warmly Yours, a provider of radiant heating. Your calculation ends with a report and an offer to buy Warmly Yours products. The calculator has not be updated in years. The easy-to-use tool lets you drag room dimensions. The flash-based tool does not work on many mobile devices. Most online tile calculators are pretty weak. You input room width and room length and it will tell you that your room area is 120 square feet. Nicolas Mottet (formerly with Warmly Yours) hired software programmers to develop a turbo-charged, Flash-based tile calculator that accounts for all of these persnickety details. Not only that, it is totally graphic. You drag wall lines to their intended places, select tile layout configurations with a click of the mouse, drag wall angles around, and even subtract tile cutouts from the tile area (i.e., a kitchen island or counter). At the end of the tool, you get a neat little report that not only estimates tile but gives you estimated thinset and grout amounts. As this is intended as a selling vehicle for Warmly Yours (radiant heating), there is a plug for the company. However, the plug is discreet and polite. In the years since this tool was first developed, time--and technology--have moved on. At that time, graphically rich mobile devices did not exist. Now, this calculator does not work well on mobile devices. This is a great tile calculator. In a world filled with calculators that do essentially what you can do with paper and pencil, the Tile Estimator, by Warmly Yours, offers a free, visual, Flash-based calculator that truly is helpful, as long as you are on a desktop or laptop computer.